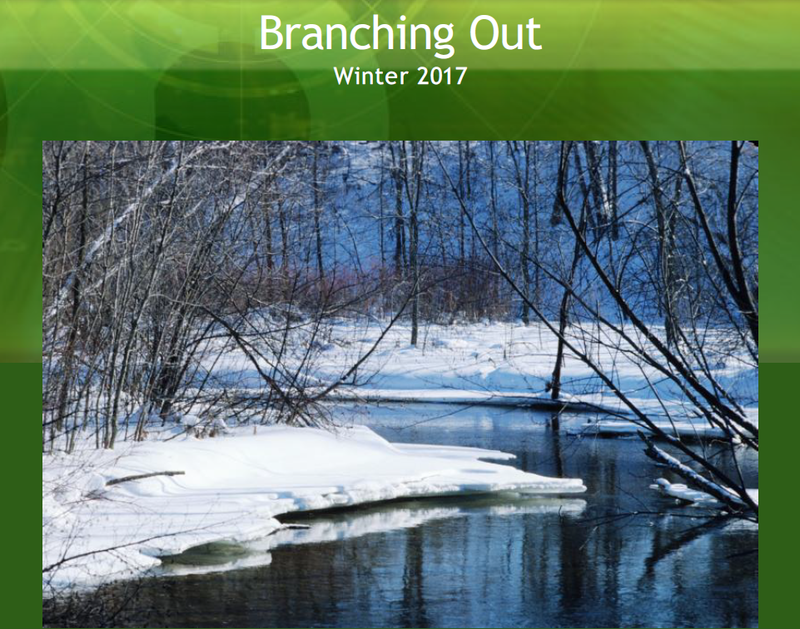 Our seasonal newsletter "Branching Out" brings you the latest information on Wisconsin tree care. 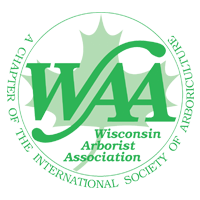 This is where our Wisconsin Certified Arborists share their experience and passion for all aspects of the tree care industry. 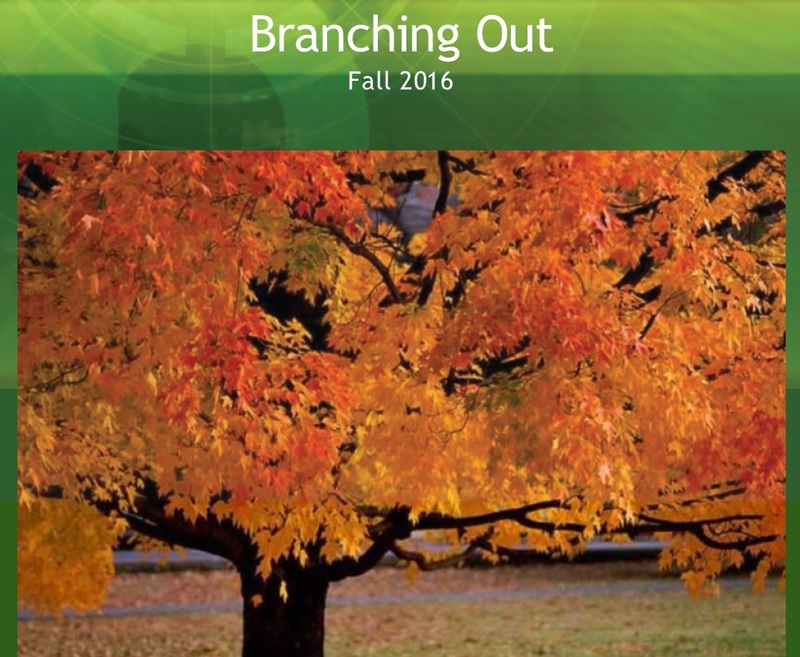 From preventative plant health care topics like the Wisconsin Emerald Ash Borer epidemic to the day-to-day operations of your friendly First Choice team, "Branching Out" keeps you informed. Read below to see the most up to date tree care information from our team of tree care specialists. 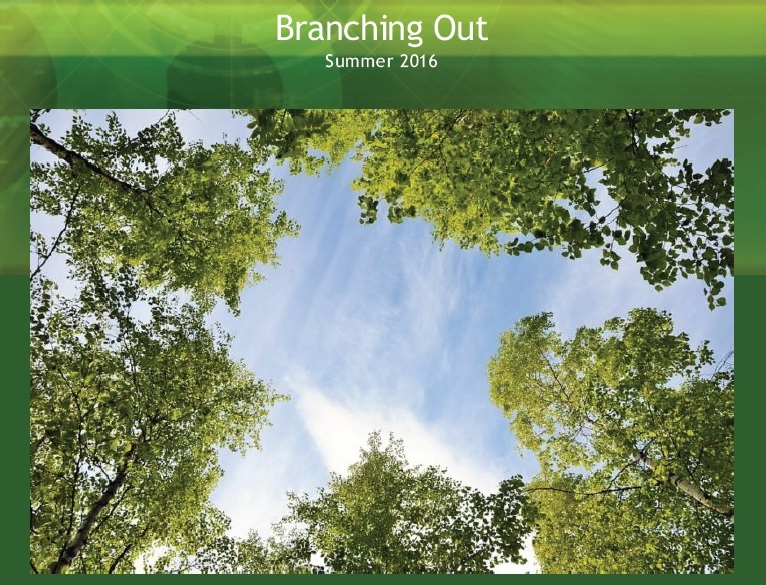 For even more information on important tree care, take a look at our What's New tab. 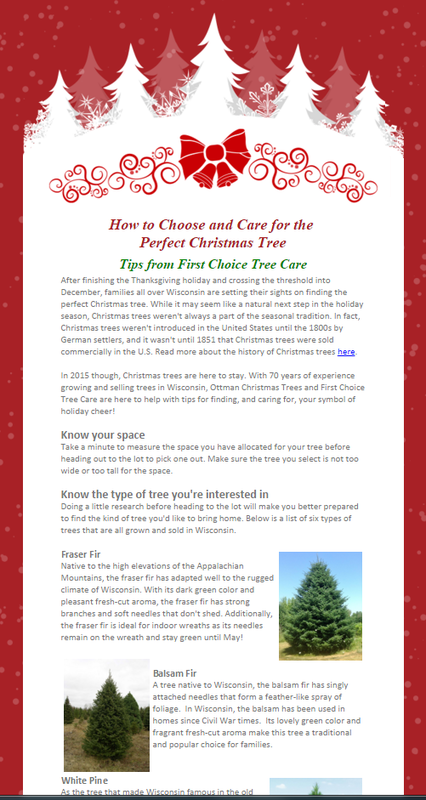 Contact our Wisconsin tree service specialists today to learn more about First Choice Tree Care. 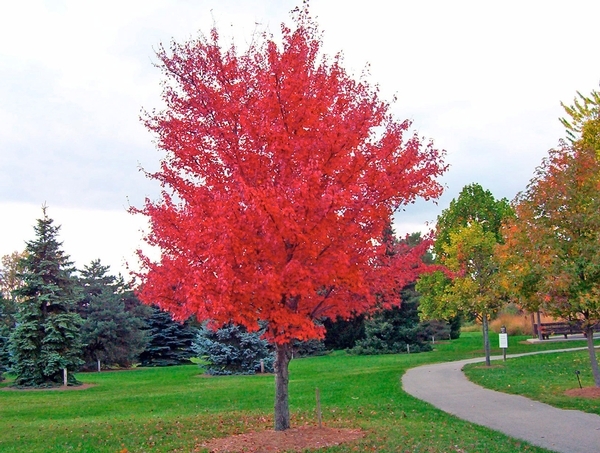 Celebrate Arbor Day, April 29, 2016 By Planting a Tree!